Apple has spent the morning telling us all about its new and improved MacBook Pro notebooks, but those looking to get in on the ground floor and just pick up the cheapest Apple notebook available won’t have to splurge a small fortune on a 2016 model, with Apple keeping around the 2015 13-inch MacBook Pro, 15-inch MacBook Pro and the 2016 13-inch MacBook Air. 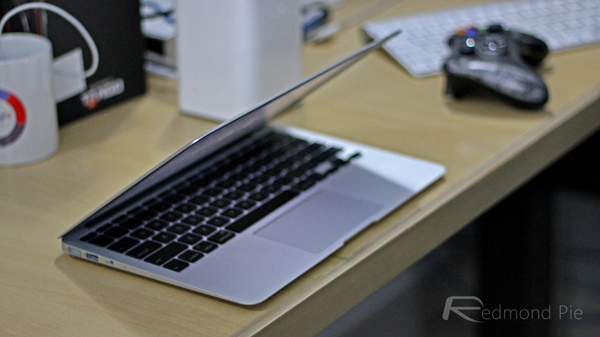 Sadly, it appears the 11-inch MacBook Air is no more, with Apple presumably keen to push fans of mini notebooks towards the 12-inch MacBook instead. Anyone heading over to apple.com right now can order a 2015 13-inch or 15-inch Retina MacBook Pro for $1,299 and $1,999 respectively, which are the same prices they were retailing for yesterday. As for the 13-inch MacBook Air which was refreshed earlier this year, that too retains the same $999 price that it commanded before today’s announcements, making it a full $500 cheaper than the cheapest new MacBook Pro. 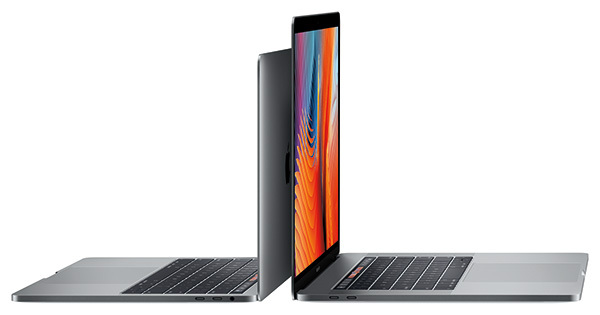 With Apple’s notebook lineup now very MacBook Pro-heavy, the 13-inch MacBook Air may be on the way out sooner or later, but right now, it offers a reasonable value proposition for those who do not want to spend new MacBook Pro money but want a thin and light machine. Anyone wanting a MacBook Pro but again without spending quite so much money as one of the newly announced Macs demand, can pick up last year’s model safe in the knowledge that it’s still a very good machine. It will, of course, come with hardware function keys and no fancy Touch Bar, but then again, the least expensive 2016 MacBook Pro is in the same boat, so that’s worth remembering here. To get the new hotness as far as touch-based buttons are concerned, you’re talking serious money to get hold of one of the higher-end models, and those prices aren’t for the faint of heart! The new Touch Bar-sporting MacBook Pro models start at $1799 and go up to a whopping $2799.